These outdoor banner stands are able to withstand wind to prevent tipping or falling. A spike base for in-ground display is available for the X-base. 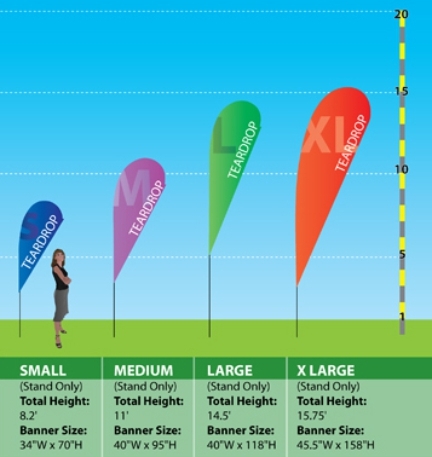 An optional water bag is available for the X-base to provide additional weight. 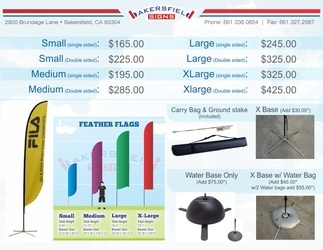 PRICE INCLUDES: Full color printed banner, stand, spike base and a travel bag. 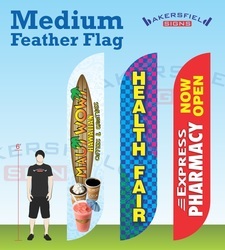 SINGLE SIDED: Image is printed on 1 side of the banner for single sided display. The back side shows the see through mirror image of the front side. 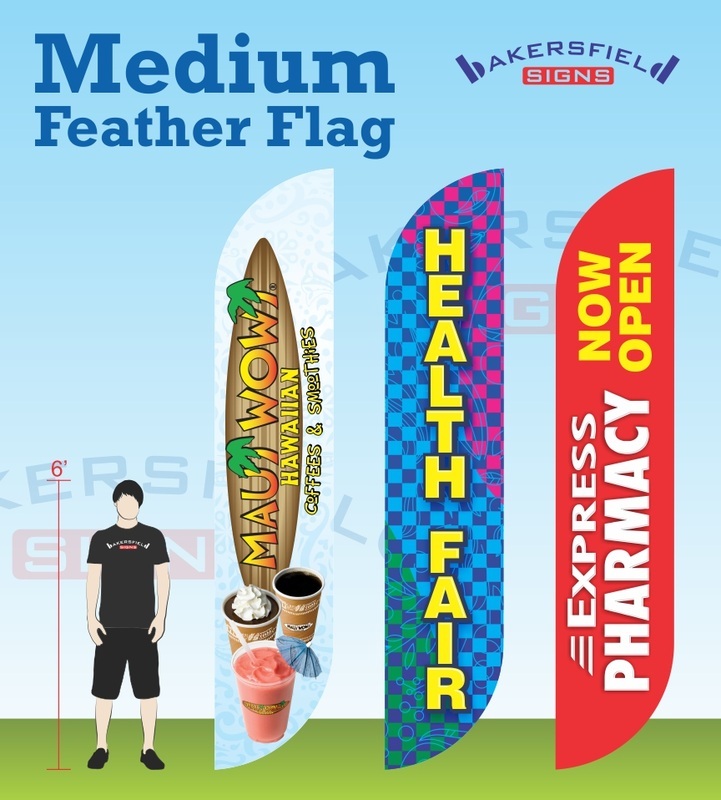 DOUBLE SIDED: Two single sided banners are sewn back to back enabling a double sided display. A block out material is sewn between the banner to prevent light from shinning through. Ensure all bearings are properly lubricated prior to the first use of the flag, and well lubricated thereafter to ensure rust doesn't accumulate in or around the hardware. Lubricants such as WD-40 will be sufficient. Bring flag and hardware inside every night and upon rain or heavy wind. 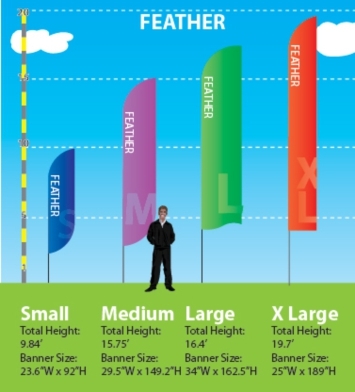 Flags are not meant to withstand extreme weather conditions and should not be left outside for extended periods of time. Feel free to download the instructions.